Here at North County Plumbing, we do not believe in charging our customers to come and take a look, therefore we do not have a Diagnosis Fee, Trip Charge or any other silly fees! Please call if you would like more detailed pricing. All prices subject to change without notice. No coupons will be applied to any drain cleaning or hydro-jetting rates. Our estimates are 100% FREE!!! Call 760.735.4900 today or contact us to find out more! 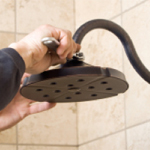 Our plumbing experts provide top-quality plumbing for both residential and commercial clients. We also offer new homeowners overall inspections to their plumbing systems. 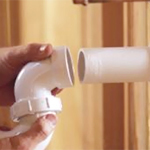 Check out some of our Plumbing Coupons to save money on your next service! Contact us today!